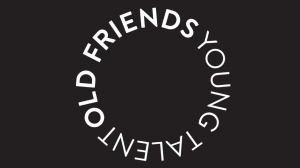 Old Friends Young Talent has added to its client portfolio by welcoming FUTURELIFE® to its stable of brand partners. The agency has already reworked the brand strategy and put together a new campaign for the food brand, which is supported by a television commercial (TVC), public relations, in-store and social media campaign. The new TVC for FUTURELIFE® Smart food™ aims to challenge and encourage South African families to change the way they see their breakfast cereal and to make the smart choice by choosing FUTURELIFE® Smart food™. The FUTURELIFE® Smart food™ 'Change' campaign was recently launched, aiming to reframe FUTURELIFE®’s position in the cereal category and bring the product to a new segment of consumers. "We are excited to be working on a progressive brand like FUTURELIFE® Smart food™ and getting the opportunity to position the brand as an innovator in the cereal category," says Jonty Fisher, CEO of Old Friends Young Talent. "We continue to build a great partnership with the FUTURELIFE® brand team, and we’re looking forward to rolling out the rest of the campaign elements across digital platforms and sponsorship assets," Fisher adds. Karyn Hamilton, brand manager for FUTURELIFE®, says that she is excited to welcome Old Friends Young Talent to the team. "The agency’s strong strategic thinking was what spoke to us and our brand – and we needed a team who would help us in realising our vision of bringing health and happiness to as many people as possible." The TVC put together for FUTURELIFE® Smart food™ by Old Friends Young Talent team consisted of CEO and strategist Jonty Fisher, national creative director Chris Gotz, creative director Tania Barker, writer Dana Aires, art director Monique Kaplan, director Justine Puren-Calverley, production house producer Brenda Wilson, client service Richard Brodrick, agency producer Ali Coetzee and was produced by First Pencil. For more information, visit www.ofyt.co.za. 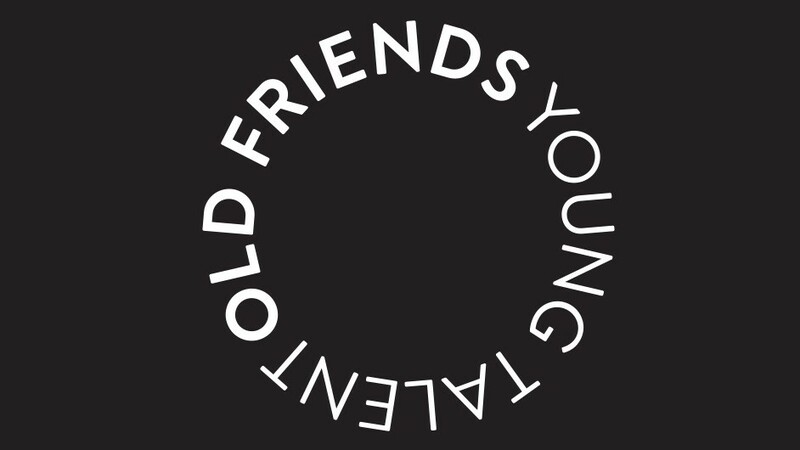 You can also follow Old Friends Young Talent on Facebook or on Twitter.